Team Lebron over came all odds and buried all the drama and fashioned out a win over Team Stephen in Los Angeles. It was Team Lebron trailed as much as 11 points in the last minutes of the game when they finally caught up with just more than 30 seconds left in the game at 148-145. 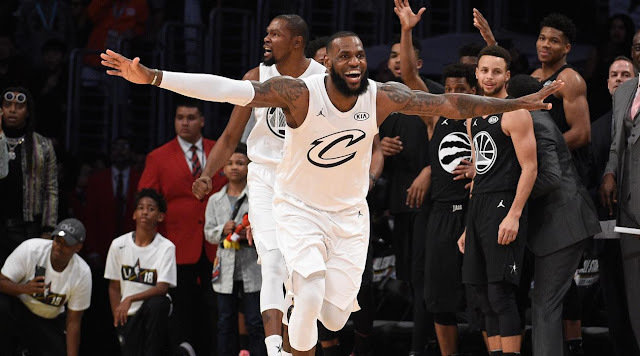 Knowing that Curry would take that last shot at the three point area, Lebron James and Kevin Durant hounded Curry making it difficult for him to even attempt a game tying three pointer to seal the win. Lebron with his 29 points took home the MVP honors for the All Star Game, his third after 2006 and 2008. 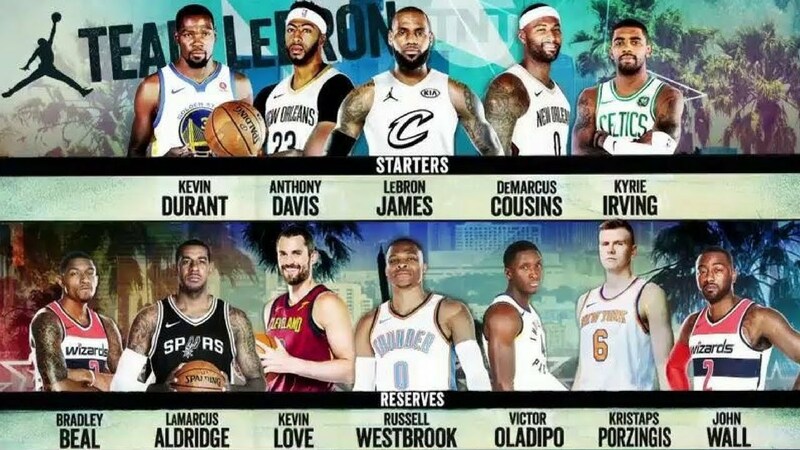 Coming in second in Team Lebron is Kevin Durant with 19 points, Paul George with 16. 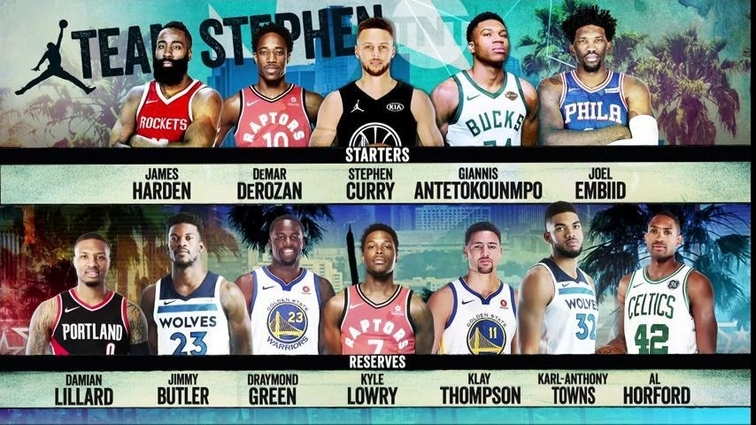 In Team Stephen, we can see a balanced scoring among its players. Damian Lillard and DeMar DeRozan leads with both 21 points each, followed by Joel Imbiid with 19 points, then Karl-Anthony Towns with 17 points. Stephen Curry added 11 and James Harden with 12. It was an exciting game today the All Star manner of selection was changed for this year. Lebron even hinted that the game would be competitive and true enough it was for some parts. We see defense was present in both teams and three point bombs lorded over the games, much to the delight of the fans. *Images Credit to their Owners.